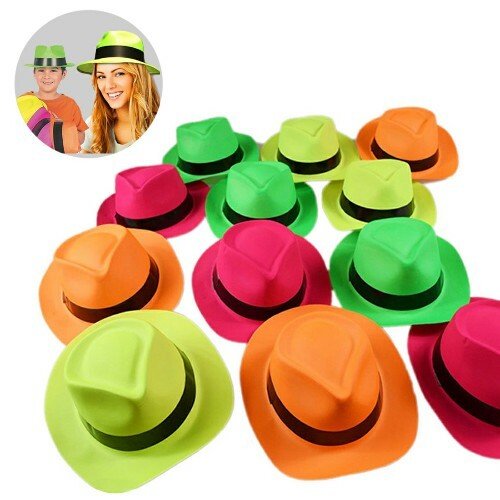 12 plastic hats per pack in four different neon colors, one size fits all. These gangster style party hats are the perfect giveaways for your upcoming party. Everyone will love to wear them! These gangster style plastic hats are the perfect giveaways for your party. 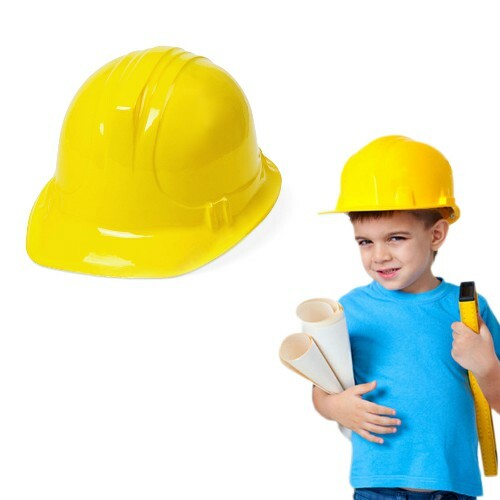 Whether it’s kids or adults, everyone will be able to enjoy the party wearing these hats! That’s right! These hats glow under blacklight. They’re must-have accessories if you’re throwing or attending a blacklight party. Put them on and be surprised! Made of durable lightweight plastic. You can wear these hats for hours without straining. The durability allows you to simply store them away for future use.